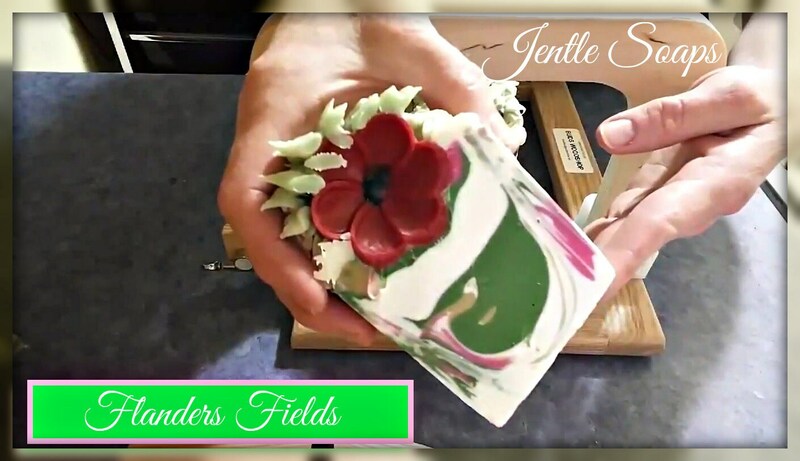 Flanders Fields is a second fundraising soap from Jentle Soaps. 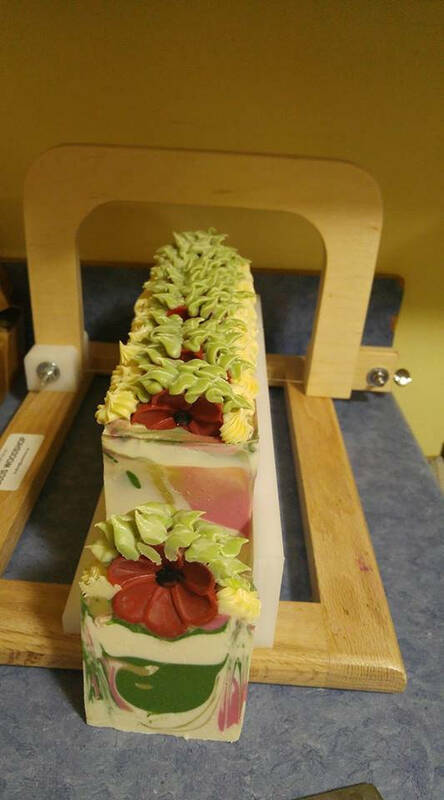 A portion of the proceeds from the sale of these soap bars will be donated to the local Victoria Poppy fund. It was inspired by the respect and reverence of my nations soldiers and all those who fight around the world for freedom's sake. Thank you one and all for your sacrifice and for my own freedoms I enjoy daily because of your service.